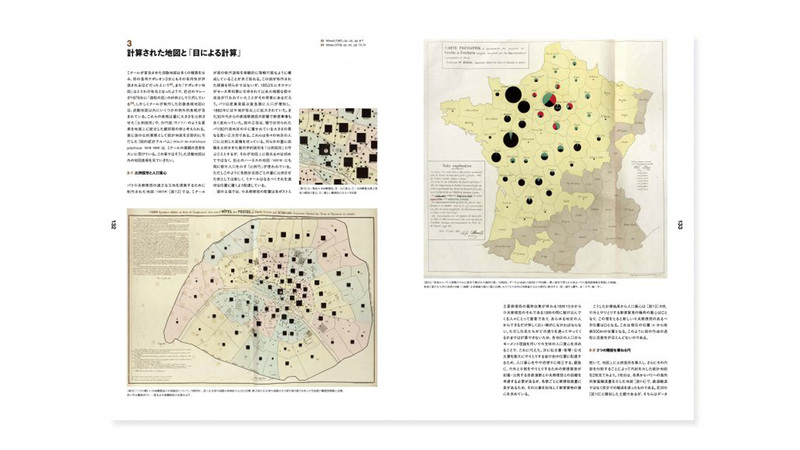 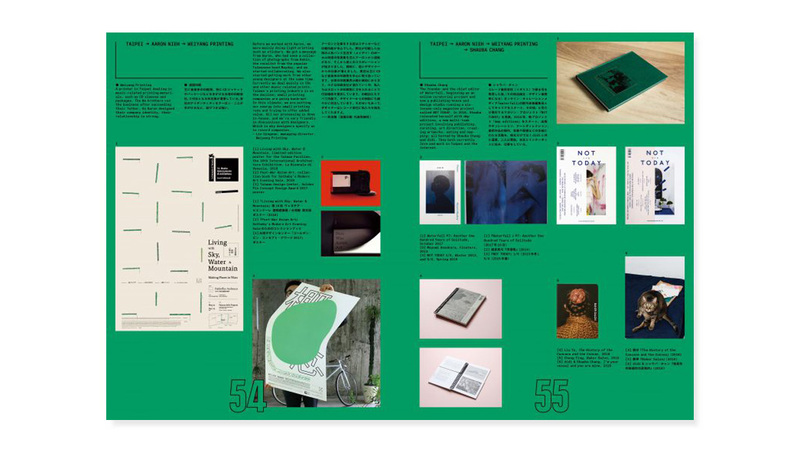 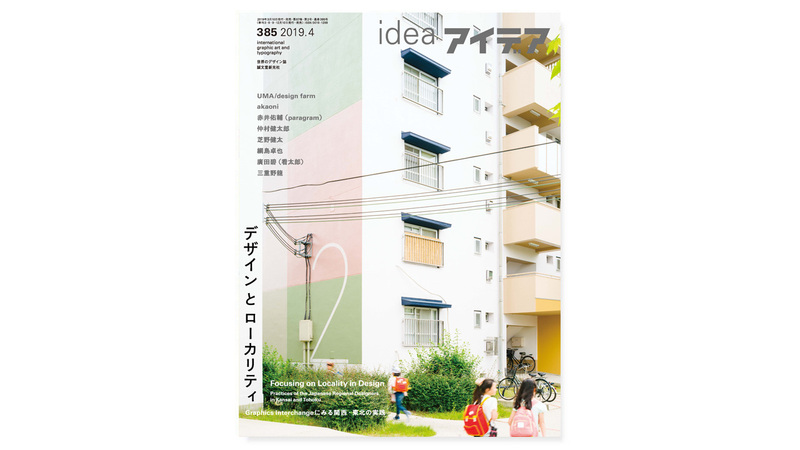 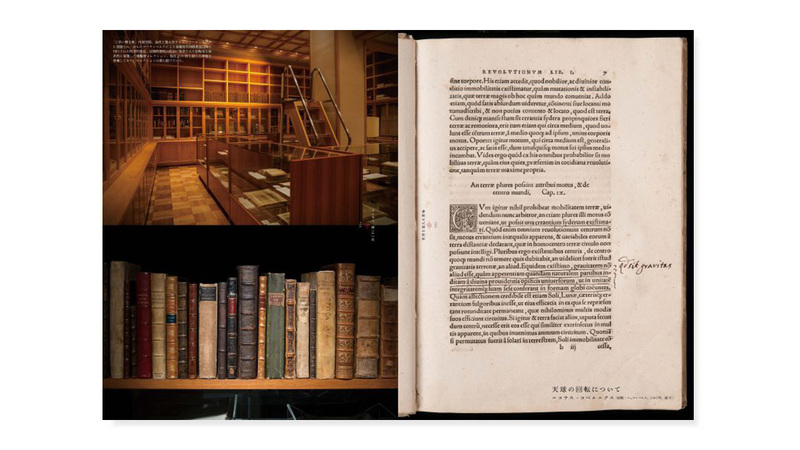 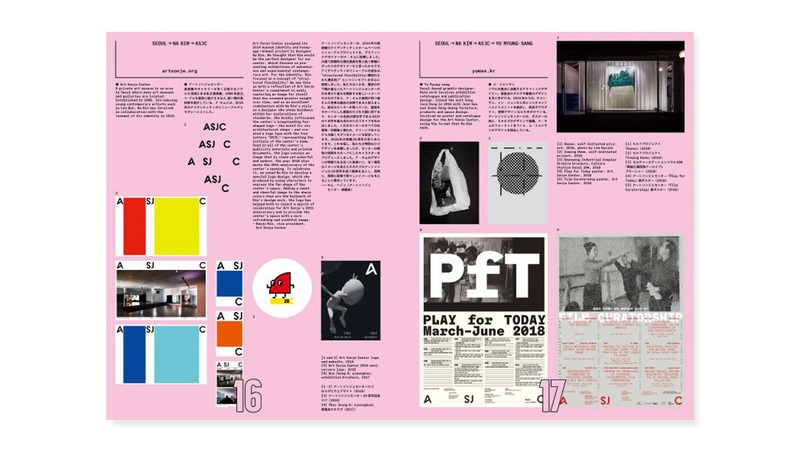 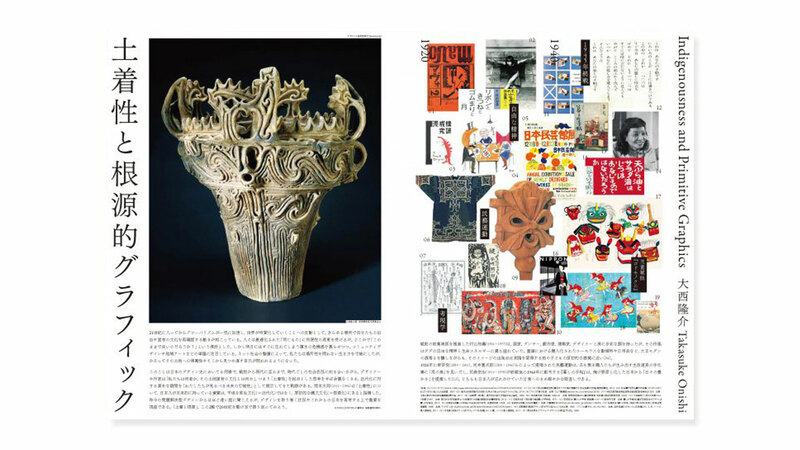 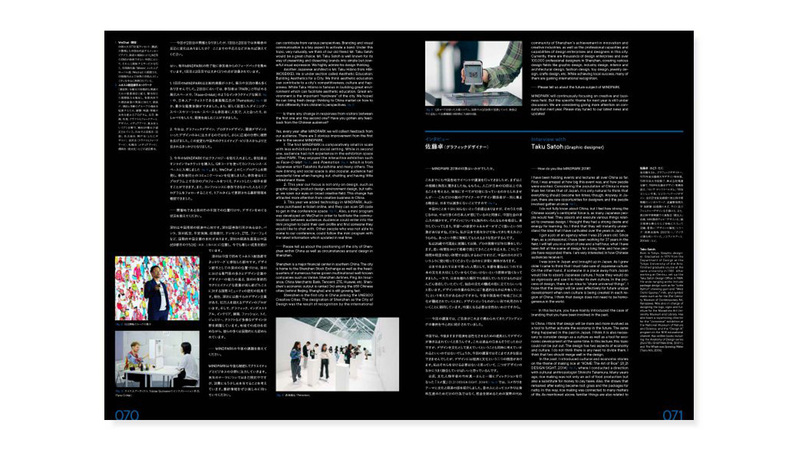 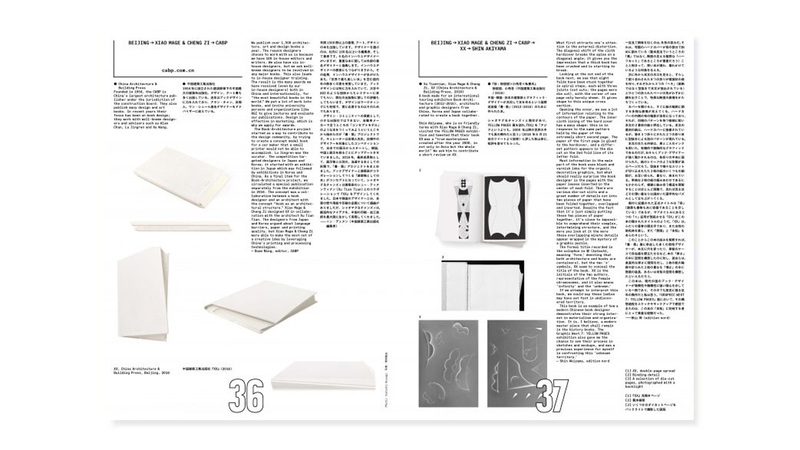 Idea #383 is an almost fully bilingual English/Japanese issue that examines current design culture across Asia, notably in South Korea, China, Taiwan and Japan. 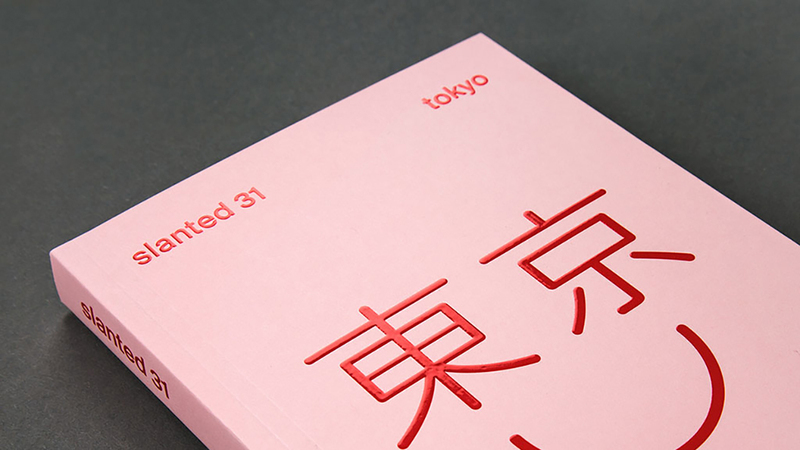 This issue is an amazing resources for people interested in contemporary Asian graphic design—lavishly illustrated with detailed interviews with some of Asia’s leading designers and cultural producers today. 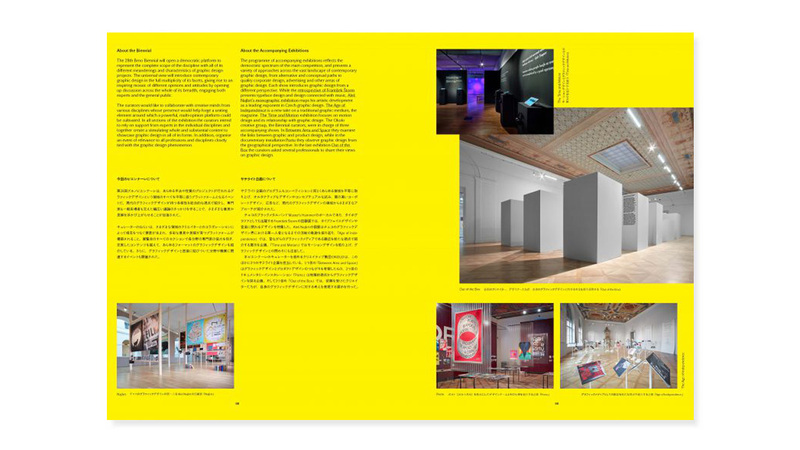 The main feature, YELLOW Pages, features amazing editorial design by Seoul design superstars Sulki & Min. 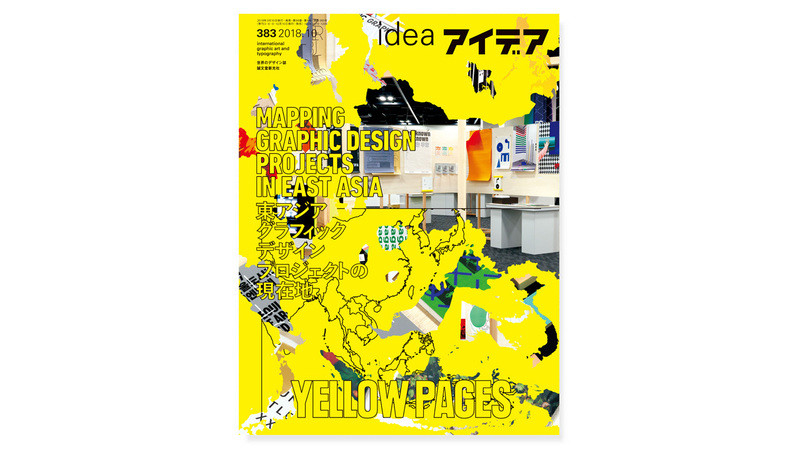 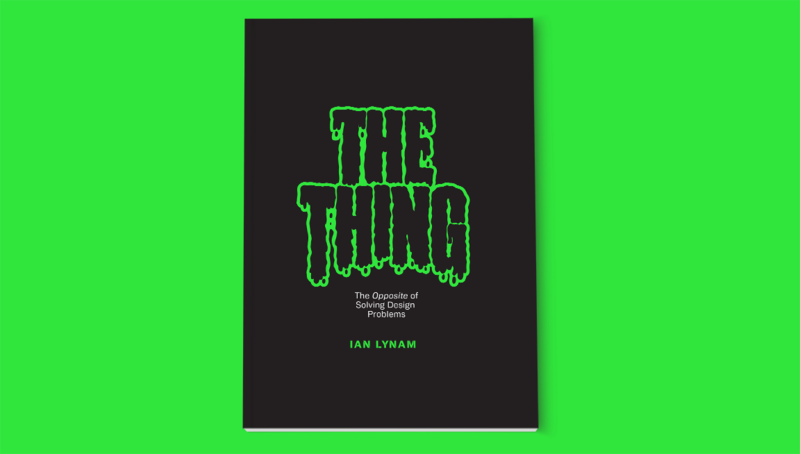 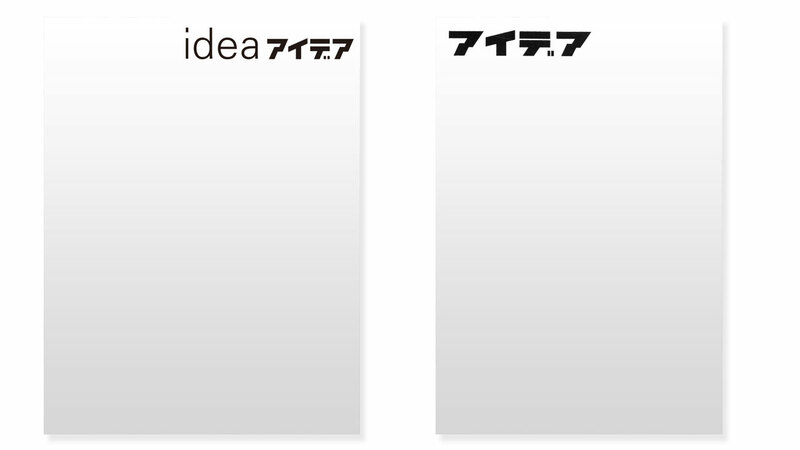 YELLOW PAGES is the name of all the projects linked to the original series featured in IDEA. 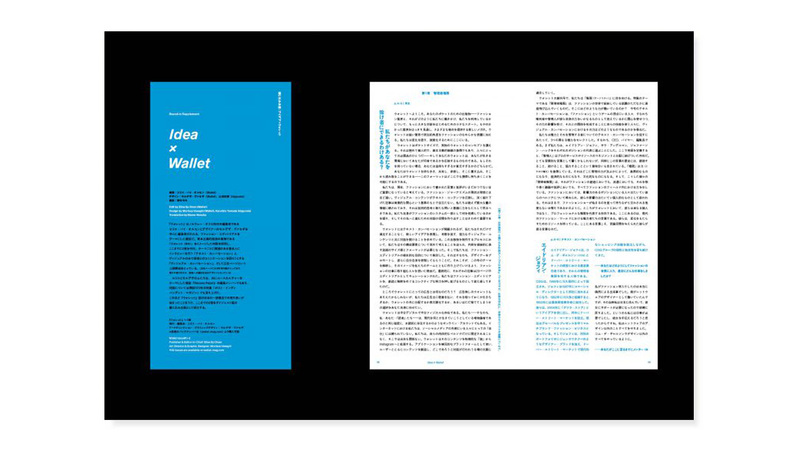 It introduces the practices and philosophy of seven groups of designers by interviewing them in their own cities throughout Asia. 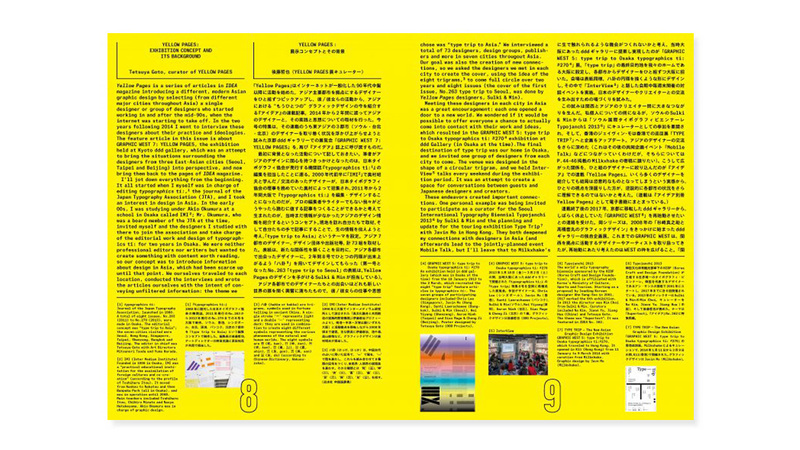 The YELLOW PAGES exhibition held at Kyoto’s ddd Gallery this spring focused on three groups (from Seoul, Beijing and Taiwan) and introduced their work in a project based way: the collaborators behind the scenes were also exhibited. 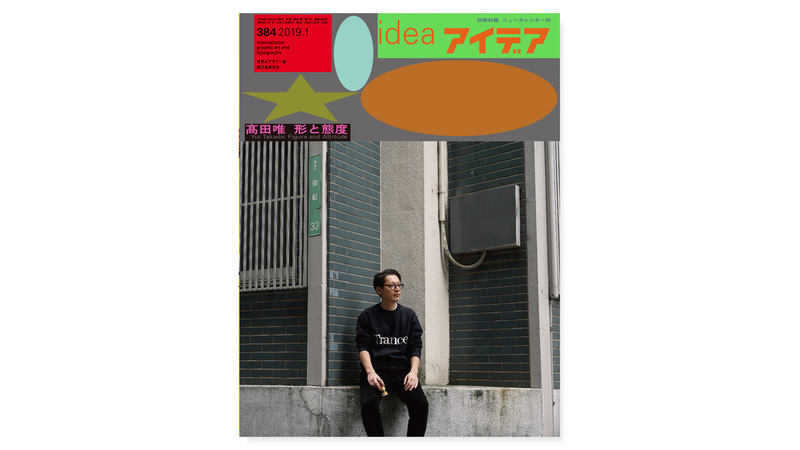 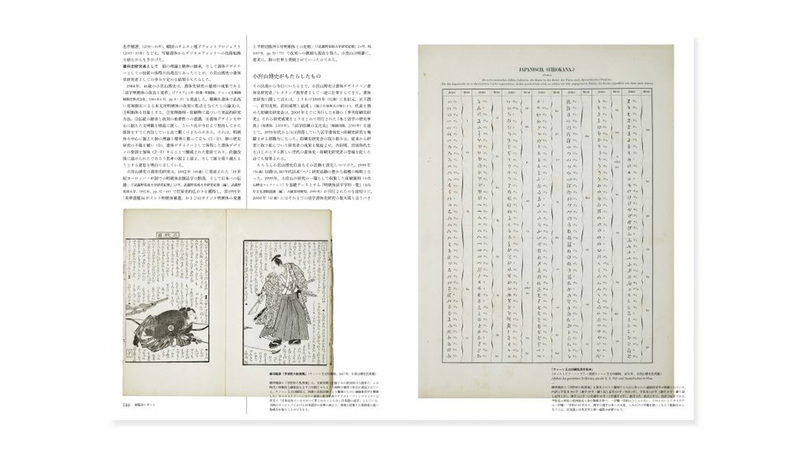 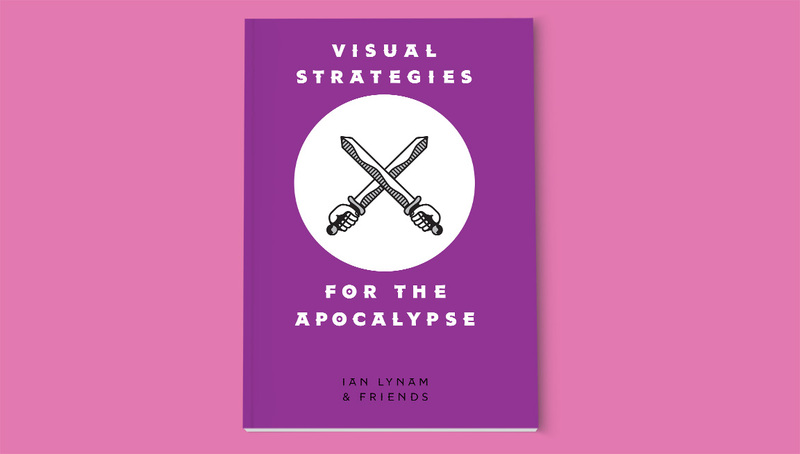 This feature brings the series and exhibition back to the magazine, allowing us to revisit and update the current whereabouts of this East Asian graphic design projects.